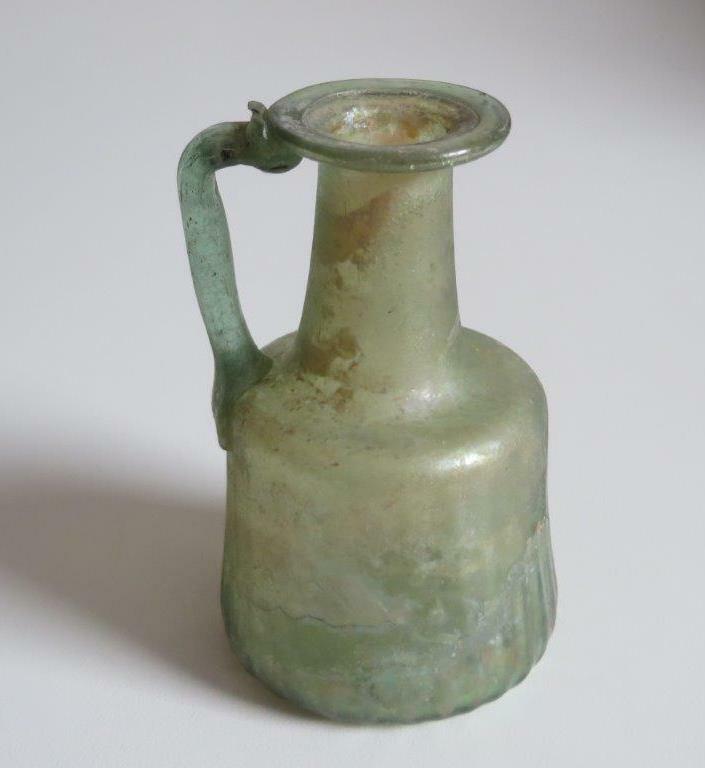 French private collector of Roman Glass from the 1st- 5th century AD. Examples from his collection of ancient glass are below. To get more information on each of the objects click on the title above the picture.